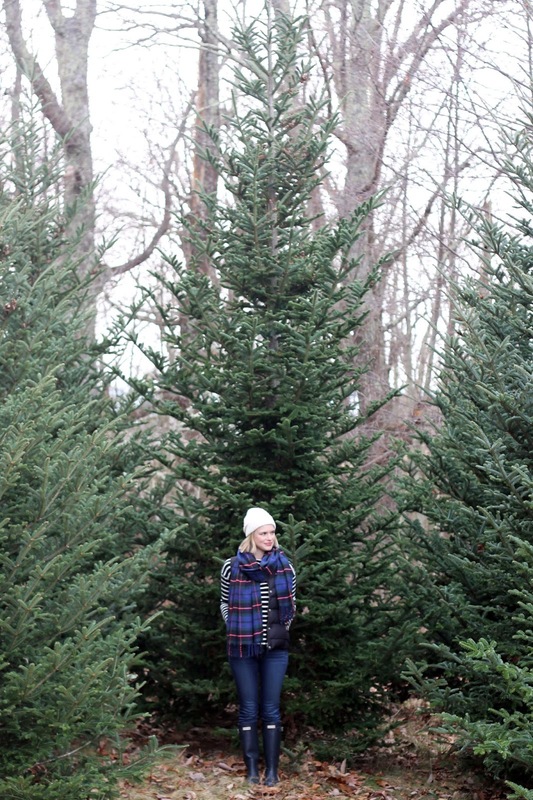 Yesterday we made our way to the Blue Ridge Mountains to cut down our last Charlottesville Christmas tree. Searching for and cutting down our own tree has been one of the most memorable parts of our time here. This was the first year it was not bitterly cold so we were able to be more thorough with our search. 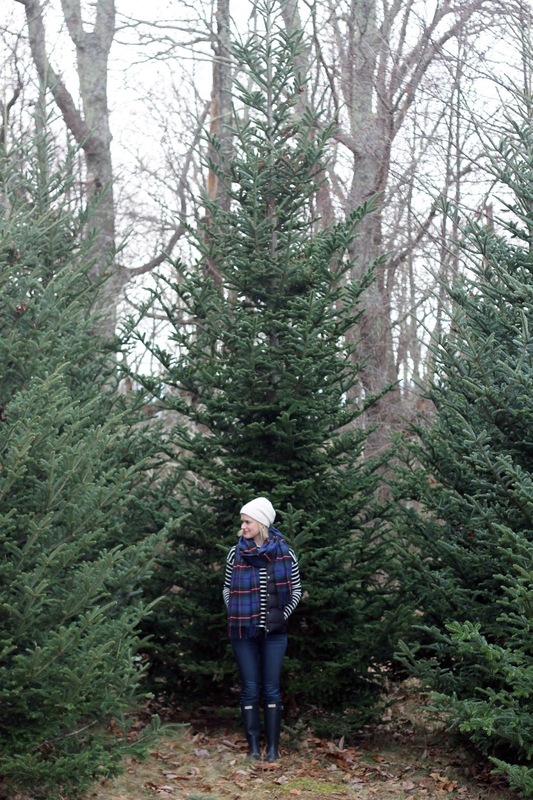 I love that the trees remain uncut so they do not have the typical Christmas tree shape. This makes for larger, more natural trees. We chose a particularly rustic one this year which I will be sharing later on. For now, I am going to enjoy our last Christmas in Charlottesville.